Retailers face a more difficult and competitive environment than ever, as well as a customer whose attention and loyalty are more divided than at any time prior. However, disruption also creates opportunity. The deluge of data being created has remained a largely untapped resource to date. The retailers who take advantage of the opportunity to use data to create compelling interactions with their customers will be the ones who stand out from the crowd. Create compelling experiences by personalizing across all paid media channels. Take advantage of industry leading tools that drive customers to action—not just to the last item they viewed. Accurately map the customer journey—from first media exposure through to purchase—without the challenge of gaps and blind spots common in traditional data solutions. 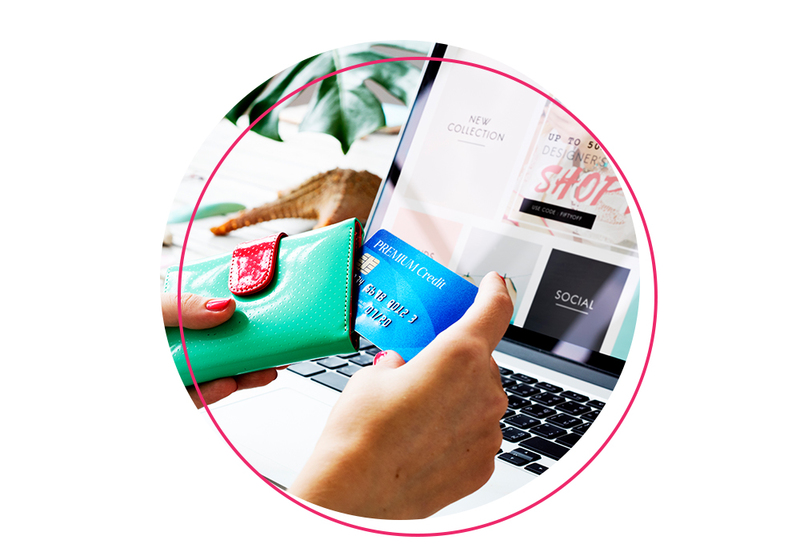 Industry-leading advanced analytics enable you to optimize both your media and your creative with the timely insights necessary for today’s fast paced retail environment. Attempting to manage advertising performance in retail can be a daunting task. To simplify things, we’ve compiled a set of commonly used performance metrics for retailers, along with key considerations for campaign setup and execution. Download your copy today! Thank you! If the guide doesn’t download automatically, click to view in your browser.